Thanks for coming by and checking out this space about yummy food, local dinning, travel and life in general! I hope to post at least once a week about my Hubs and I eating and dinning experiences around the Pocono’s/ tri state area and along our travels and through life’s adventures! While I am not a trained food critic, I am a foodie. I love everything about food… the whole experience of eating a meal and dinning out. It is about the atmosphere, the presentation, how it tastes and most importantly the company you are with! Eating is always a new venture and I will try anything once! 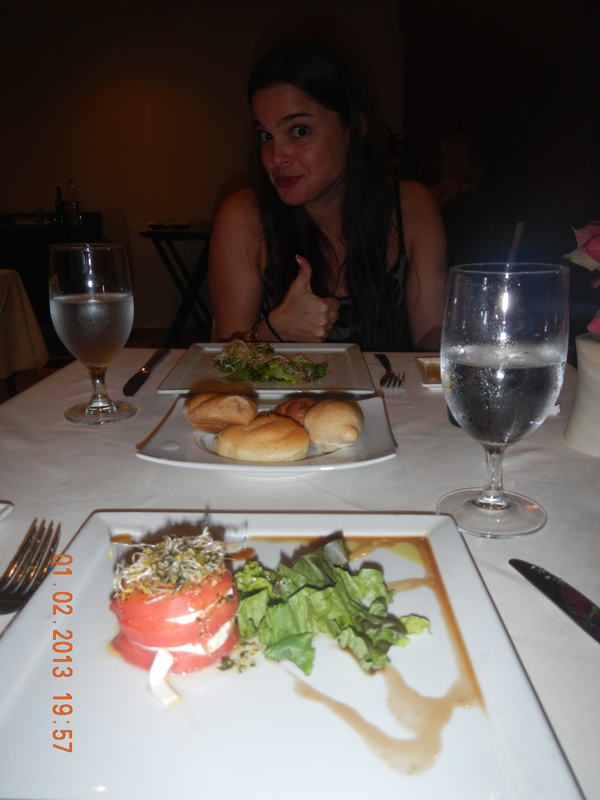 So as I go on and on about mouth watering yumminess, let me leave you with a tantalizing picture of an amazing meal the Hubs and I had on our Minnie-Moon to the Aventura Spa Palace in Riviera Maya Mexico… MANJI!